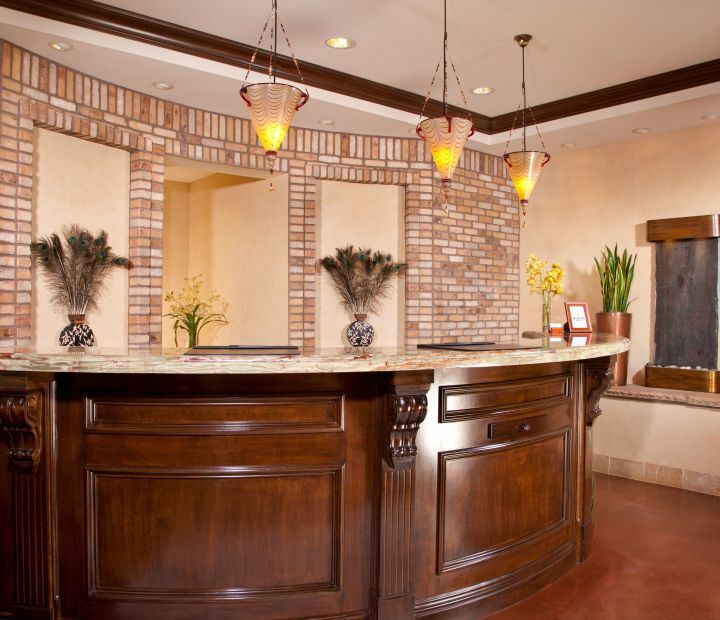 Discover the rooms at Ayres Hotel Chino Hills. 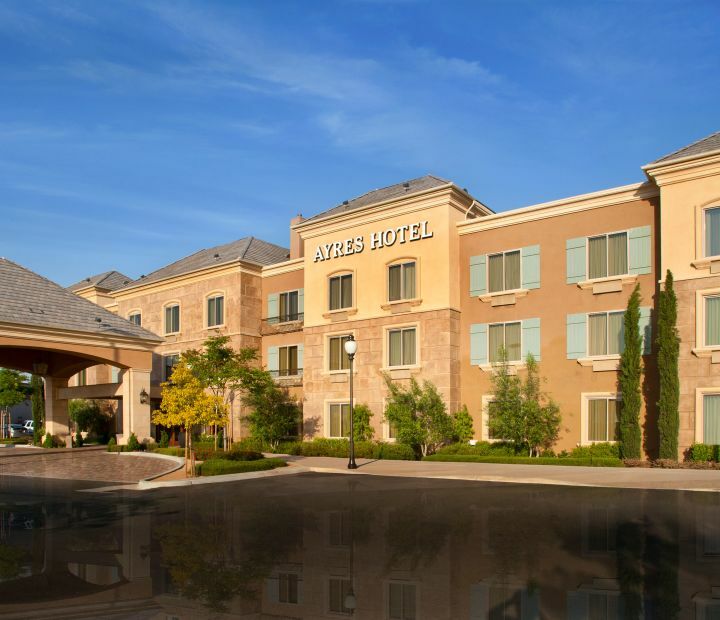 Book directly with Ayres Hotel Chino Hills for the best available rate. 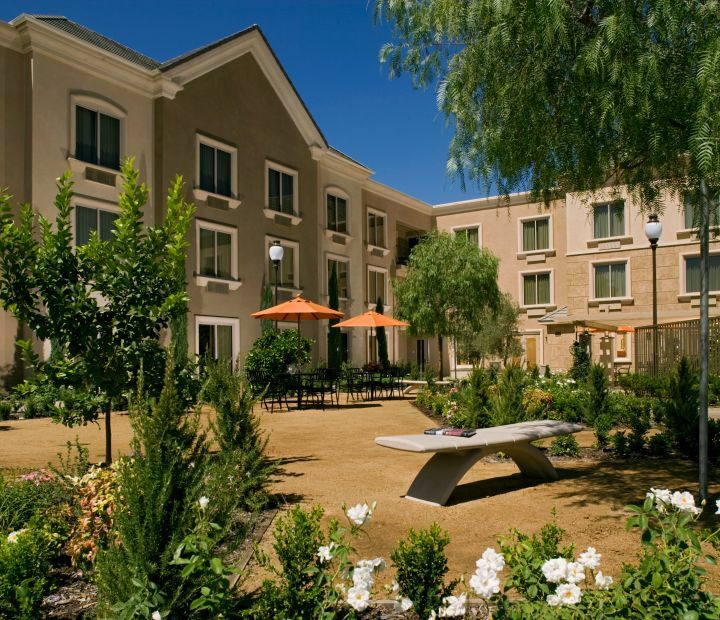 Relax in one of our stunning Studio Suites or One Bedroom Suites at our handcrafted hotel in Chino Hills, California. Discover our boutique ambiance and contemporary decor, while enjoying outstanding travel inspired amenities and services. Soothing Ayres Celestial Sleeper beds, complimentary Wi-Fi, fridge, and flat screen TVs create the ultimate Inland Empire escape. 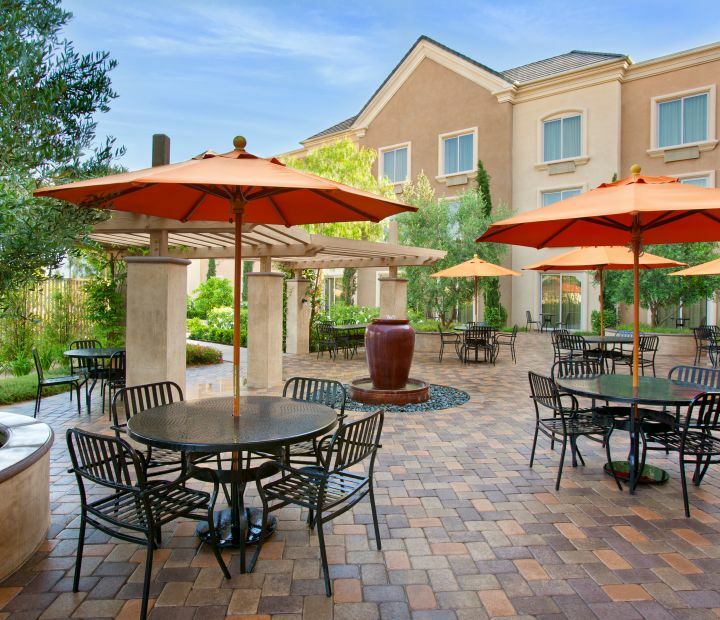 Successful corporate meetings and memorable social events come to life at our Chino Hills hotel. Celebrate, connect and get inspired in over 1,000 square feet of sophisticated meeting and event space that are easily tailored to fit the needs of your function. Audio-visual support, catering and premier event planning services ensure that your events are everything you imagined. Explore the Chino Hills area. We attended a special event for a close family friend at the nearby Chino Airport before heading to Las Vegas with the same group. 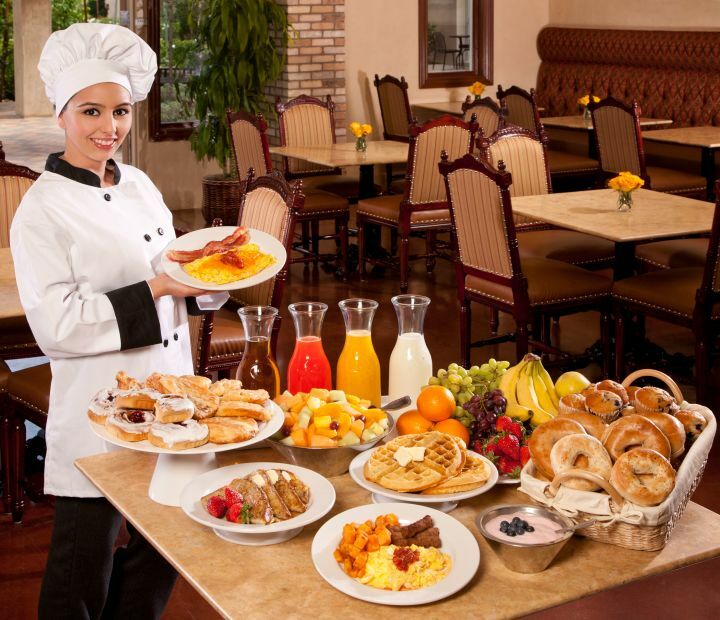 Our room was clean and comfortable and you can't go wrong with the variety of food offered for breakfast. The cooks made me a tasty omelette and eggs over medium to go with their corned beef hash the two days I ate breakfast here. The desk staff were very friendly and I would definitely stay here again. I have been staying at this Ayres location in Chino Hills for many years now. The staff has always taking care of me perfectly. One staff member that always goes the extra mile is Larry. He has been there for a long time and he is one of the reasons I keep coming back. He is a superlative employee. I am surprised he is not in management at this point. He definitely should be. Great customer service. Wonderful hotel, huge rooms, real eggs at breakfast, friendly staff, clean, great hot tub and pool area. Affordable. GREAT Hotel. We stayed here with a softball team for a tournament in the area. The hotel was perfect for our needs. The location was very close to the freeways but not noisy, and had a lot of restaurants to chose from close by.